It’s Earth Day today (a favorite day at The Planet of course!) and to celebrate this world that’s painted in the colors of life, this weekend’s theme is songs about colors. 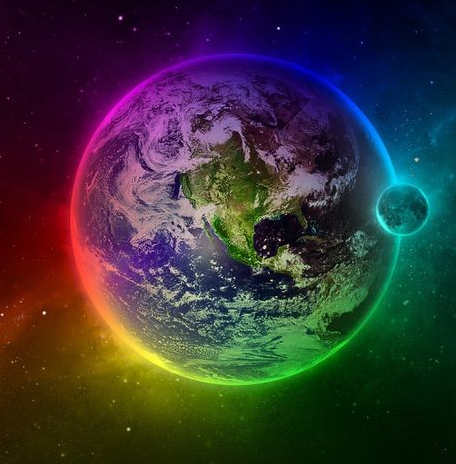 Paint your Earth Day weekend with your favorite colors in songs!